Before the 1920s, Catholics in the Park, sometimes walking along railroad tracks, worshiped in Hopkins. 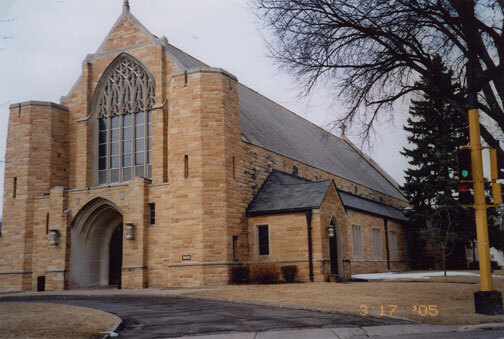 In 1924 Fathers Hovorka and Nolan began to organize a new Catholic church in St. Louis Park. 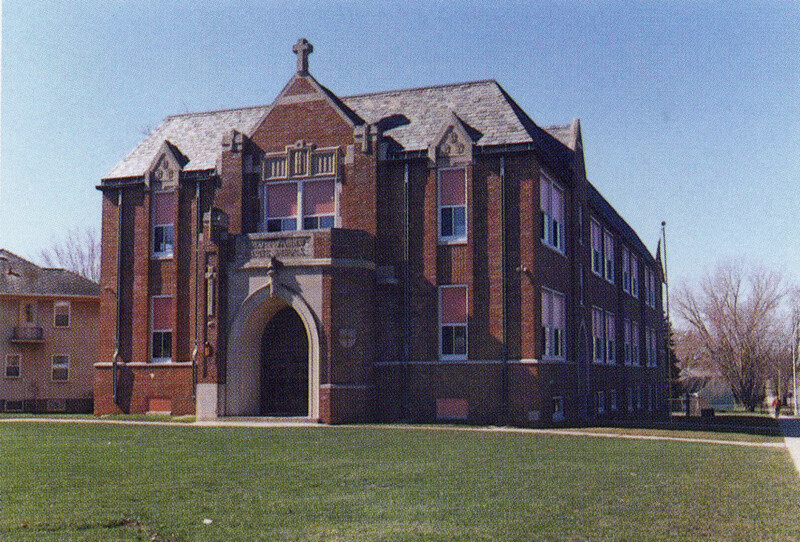 St. Louis Park’s first Catholic Church, Holy Family, was established in 1926. The Holy Family Parish covered the entire village until Most Holy Trinity was formed in 1942. The first building was a frame structure that cost $9,000. The cost and much of the labor was borne by 25 families who used horses and hand scoops to dig the basement. 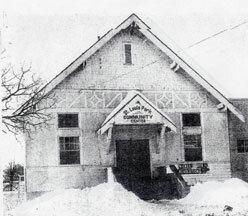 The village bought that building in 1950 for use as a community center. In 1951 it was moved from Lake and Zarthan to Lake and Brunswick. A new $400,000 English Gothic building made of Kasota limestone was built in 1961 at a cost of $400,000. The debt on the church was retired in December 1982. In October 1984 construction was started to complete the basement; a complete kitchen and dining facility was completed in the spring of 1985, together with a bride’s room and meeting rooms. Father William Driscoll, 1926 to 1936. Father Francis Wilkins, 1947 until his death in 1965. The church’s website is www.hfcmn.org.